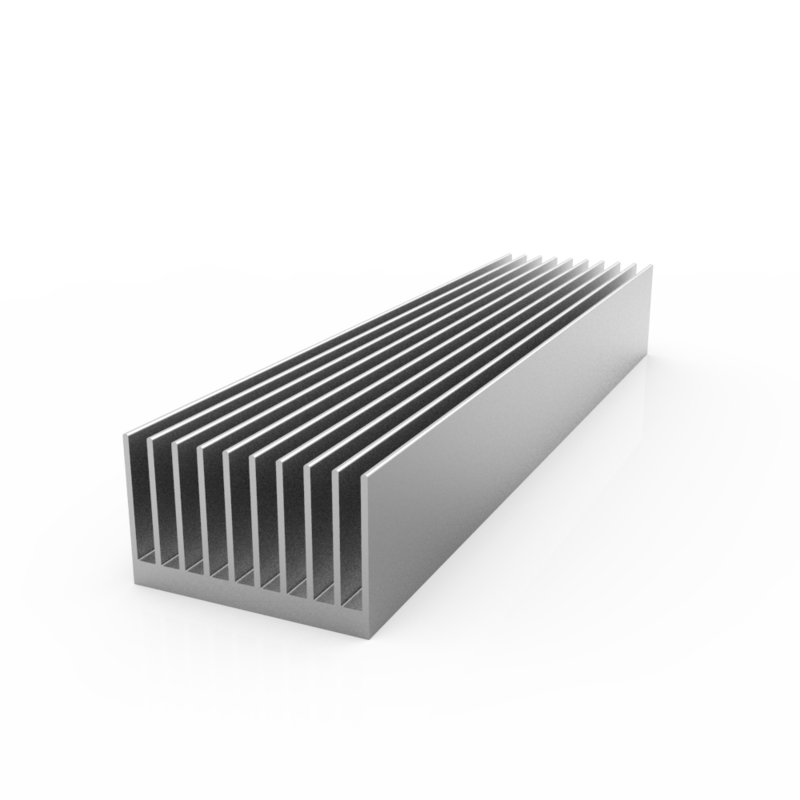 Thermal resistance is calculated based on a single 1″ square heat source centered on the heat sink. 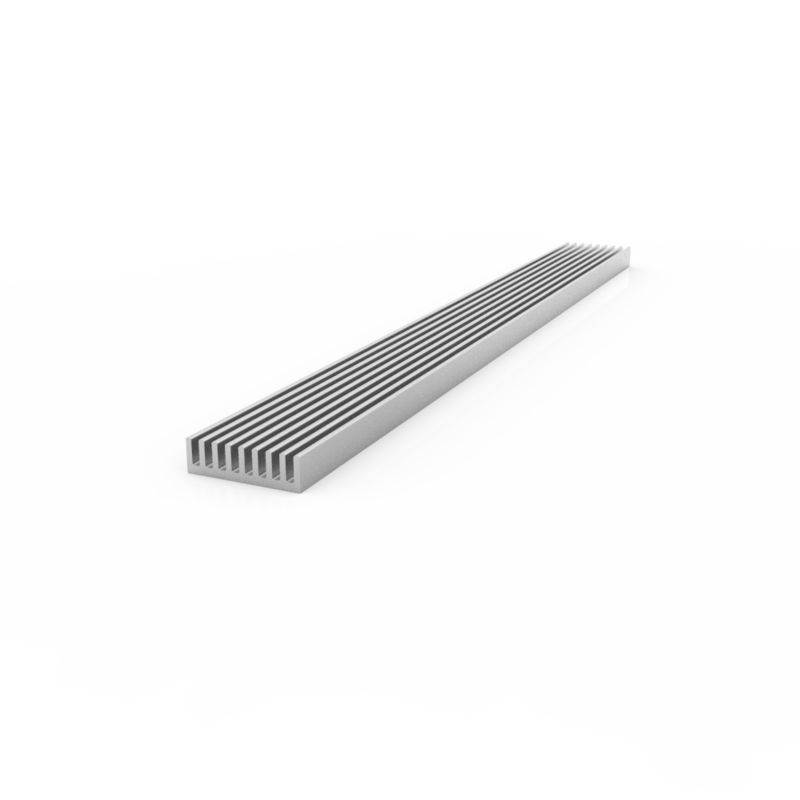 The thermal data is based on a 3″ length and Tam=25C. 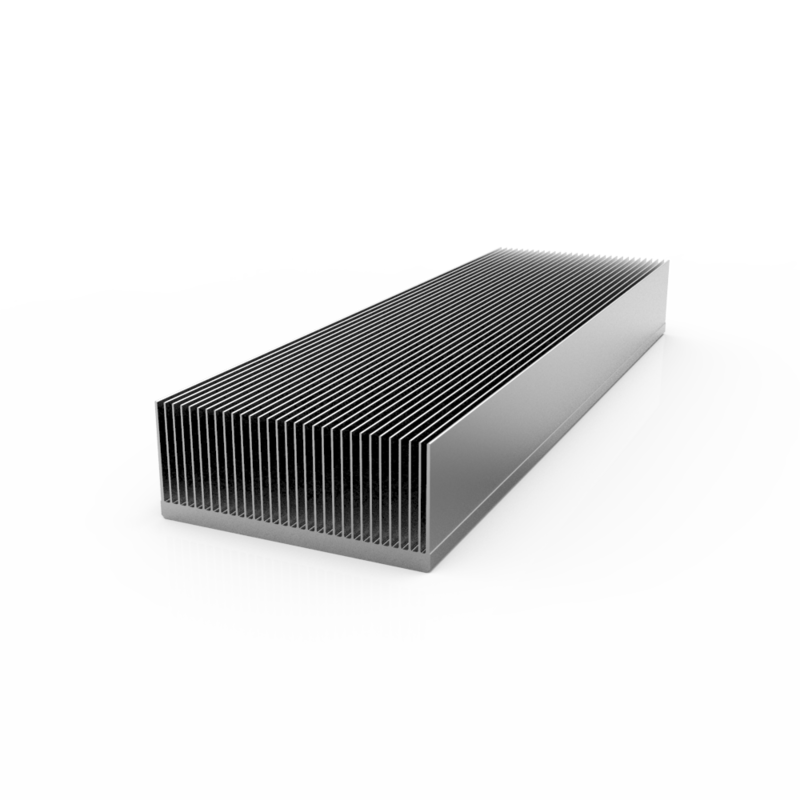 Thermo Cool’s heat sink’s thermal performance will vary with input heat source(s), (Watts/in2) and position of the heat source. 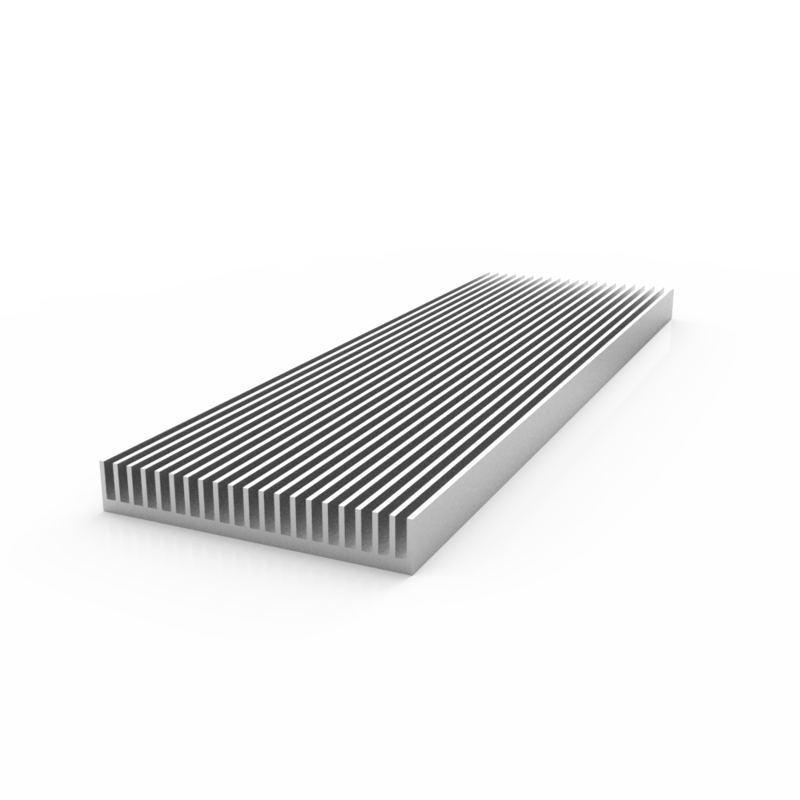 The Forced Convection Heat Sink Thermal Resistance °C/W is based on 10 watts power dissipated for the respective Air Flow (LFM). 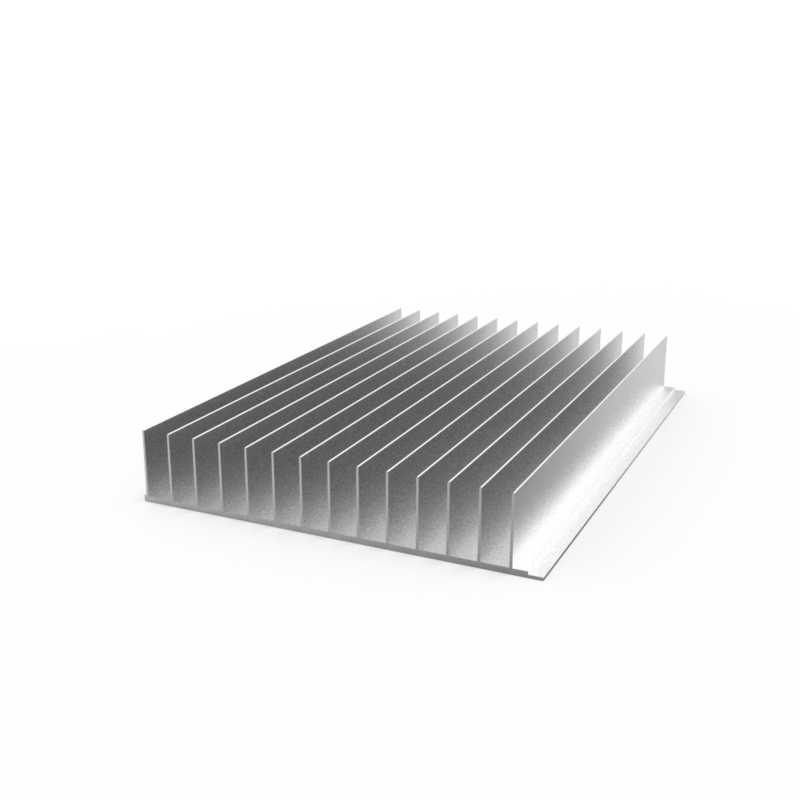 The performance curve can be used to compare between Thermo Cool’s various heat sinks profiles.